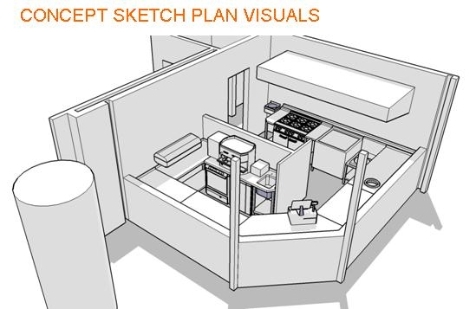 We provide a wide range of specialist design and equipment services including a comprehensive design, supply and installation service of commercial kitchens and bars. From a single item of equipment or the fit out of an entirely new facility we offer the complete package. 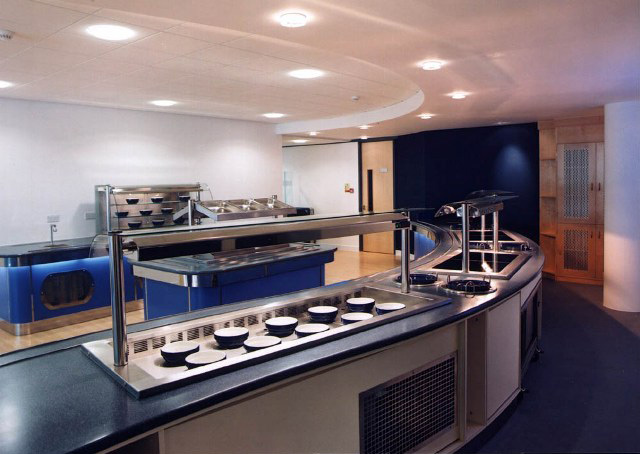 We can supply you with everything from cooking appliances, refrigeration and fabrication to ventilation and servery equipment. From a massive range of manufacturers and suppliers we provide everything you will ever need for your catering or bar facility. 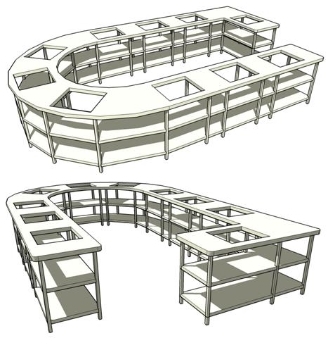 In addition we also provide all types of fabrication from extract canopies and ventilation equipment, tables and sinks, racking and shelving as well as food-safe wall coverings, safety flooring and suspended ceilings. We offer free and objective advice on equipment specification and pricing as well as being able to provide leasing and credit guidance. 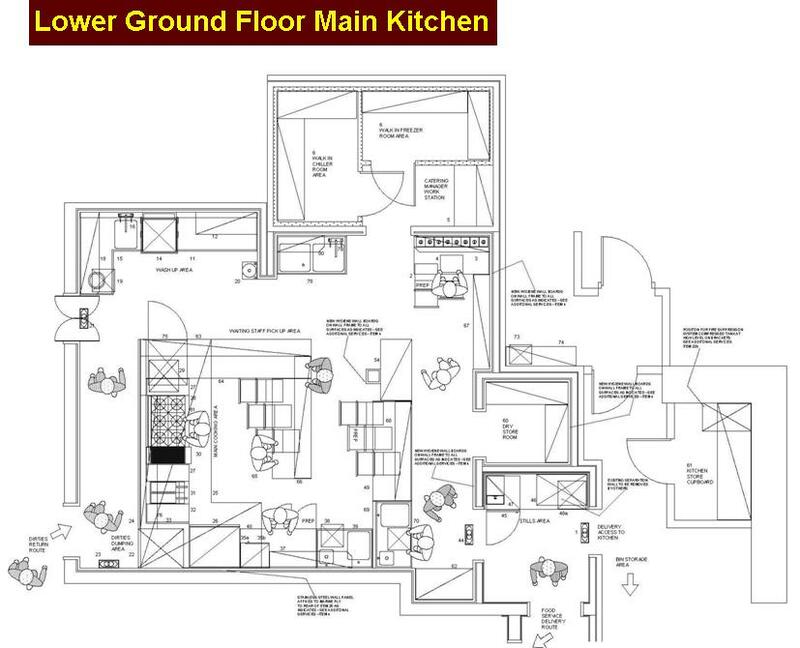 We can provide specific CAD overlays for inclusion on your own master plans. 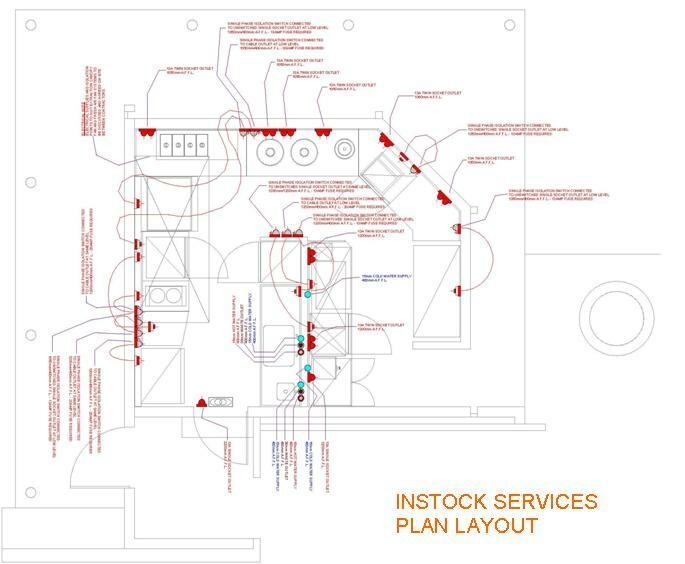 These can include plan and/or 3D detailed layouts as well as further supporting services drawings for electric, gas and water & water requirements. Being a major distributor for all leading manufacturers' products and having branches throughout Scotland and North of England, we are always close at hand. We can advise and guide you in finding the products which best meet your requirements and more importantly, your budgets. We would welcome the opportunity to discuss how we might assist you further with any project that you might be working on.